Protein powders are most definitely not only for protein shakes. 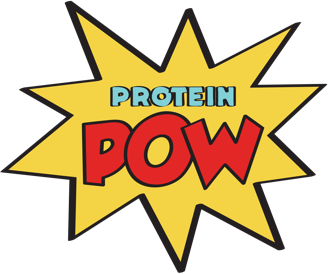 You can (and in my humble opinion, you absolutely SHOULD) use protein powders (and protein powder-based products, like our mixes!) to bring your favorite snacks and desserts to life – all without using refined flours, added sugars, preservatives or fillers. Protein powders are the perfect addition to nutrition-packed diet in that they allow you to adhere to a healthy diet plan without ever feeling an inch of temptation for sugar sweets or junk food. With protein powders, you can make things like healthy cakes and brownies, high-protein pizza, protein cheesecakes, your own protein bars, protein ice cream, protein pancakes, etc! The sky really is the limit. This entire website is a tribute to that very fact. Just check out all I’ve cooked up over the years!